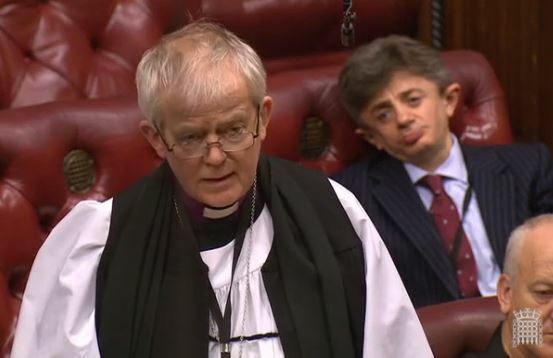 This week bishops in the House of Lords asked questions about children’s social work, the defence estate, suicide and self-harm in prisons, flood prevention and anonymity for those accused of sexual offences. 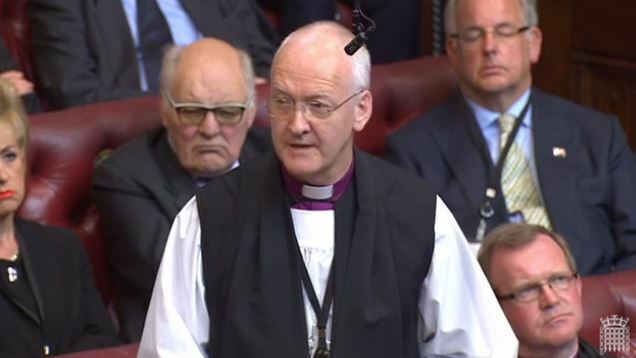 Bishops also spoke on the benefit cap, the High Court ruling on EU withdrawal, the UN’s LGBT advocate, and proposed amendments to Government Bills on child refugees and fixed-odds betting terminals. In the House of Commons the Second Church Estates Commissioner highlighted the role played by church schools in promoting excellence and community cohesion. The Bishop of Salisbury was on duty throughout the week, leading prayers in the Lords Chamber at the start of each sitting day. The Bishop of Durham asked a question about children’s social work. The Bishop of Leeds responded to a Government statement on the High Court ruling about EU withdrawal. The Bishop of Chester asked about the future of Dale Barracks in Chester. 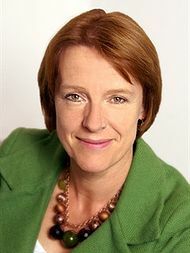 The Second Church Estates Commissioner spoke in a Commons debate on education to highlight the good work of church schools. 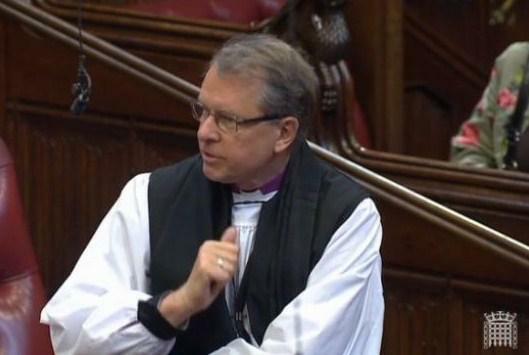 The Bishop of Salisbury asked the Government about suicide and self-harm in prisons. He also welcomed a Government statement giving support to the UN’s LGBT advocate. 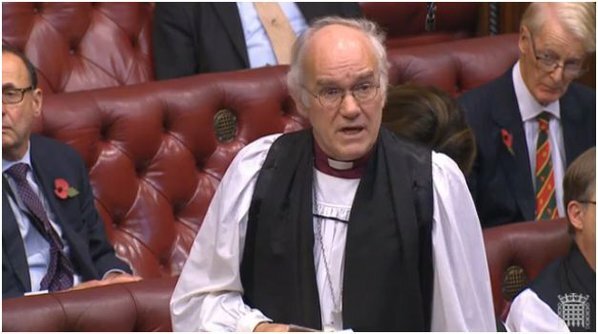 The Bishop of St Albans asked the Government about liability to meet the costs of flood damage. The Bishop of Leeds spoke to an amendment on child refugees to the Government’s Children and Social Work Bill and with other bishops took part in votes on the Bill. 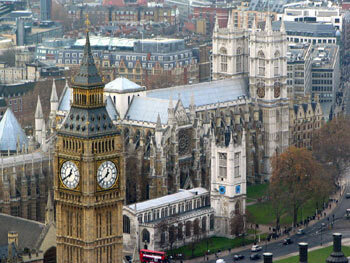 The Bishop also spoke and voted in a debate on the Government’s plans to lower the benefit cap. The Bishop of Leeds asked a question about anonymity for those being investigated for sexual offences. 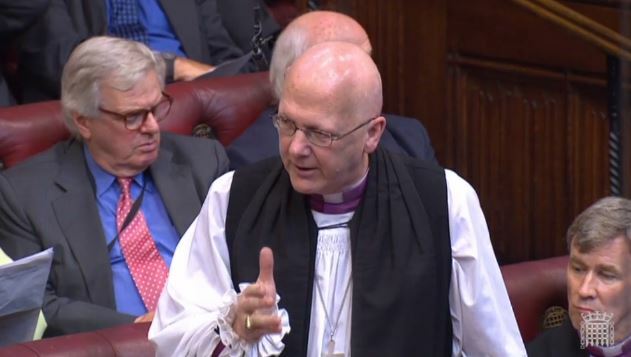 The Bishop of Salisbury spoke to a bishops’ amendment on regulation of fixed-odds betting terminals in the Government’s Policing and Crime Bill.